In the early sixties South Africa’s deteriorating security position resulted in Government to take steps towards re-armanent. 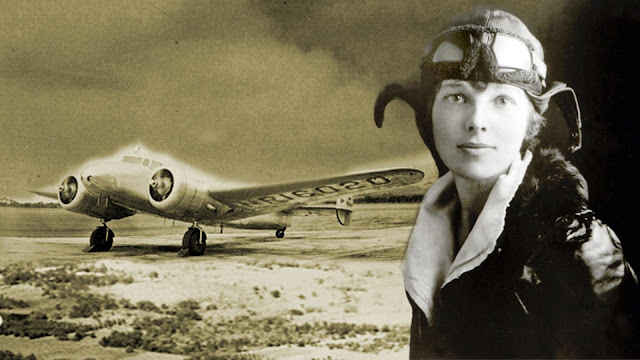 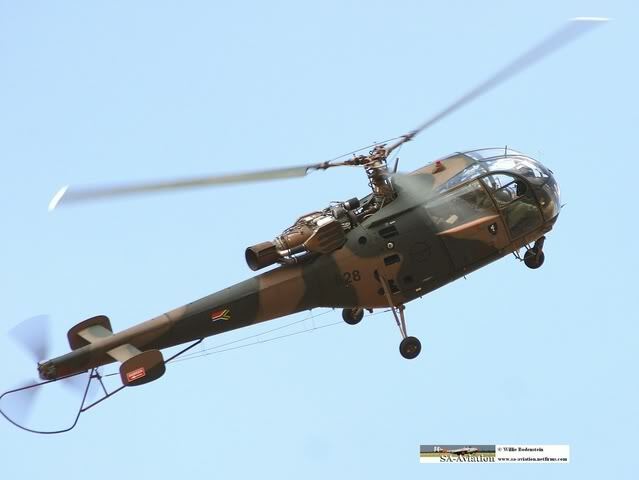 The SAAF’s arsenal was strengthened. 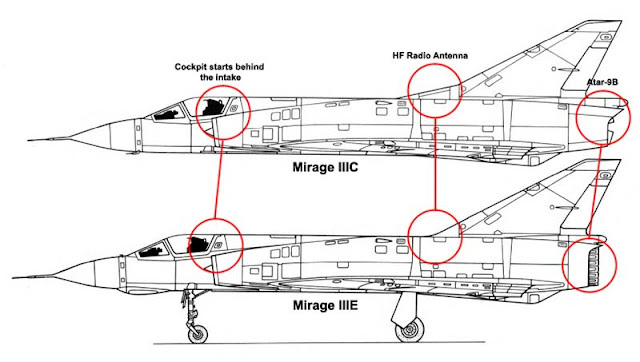 One of the earliest customers for the Mirage, South Africa, initially ordered 16 III Cs for low-level strike duties. 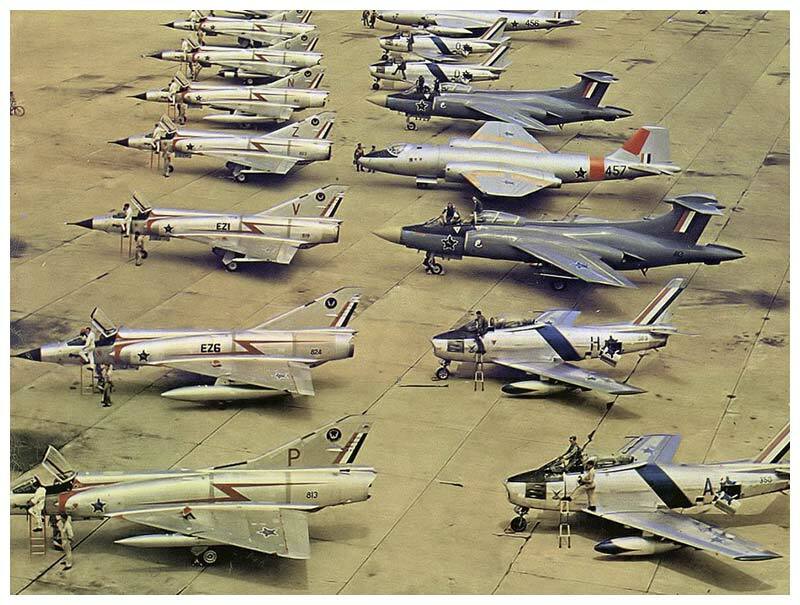 These aircraft served with No. 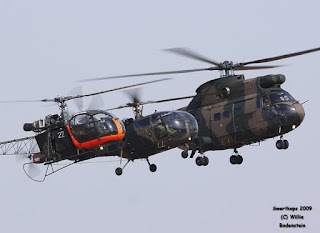 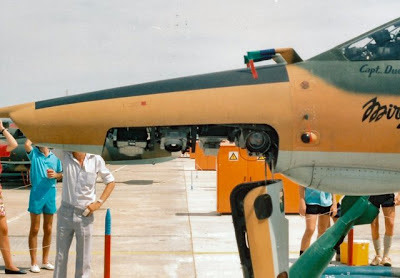 2 Squadron of the South African Air Force and could carry the Nord AS.20 air-to-ground missile. 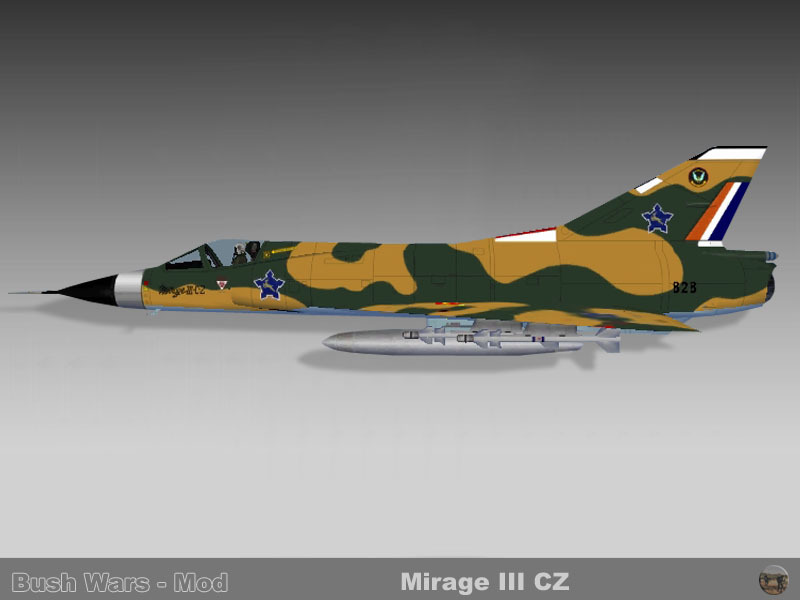 Three Mirage III BZ trainers were also ordered. 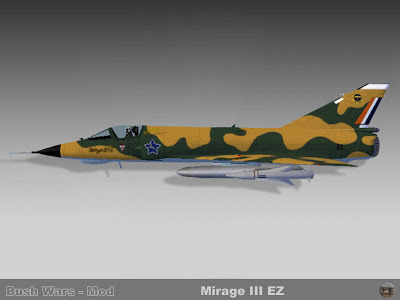 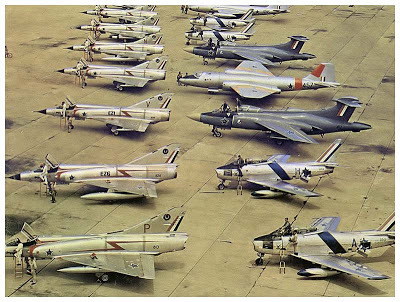 Subsequently, 16 Mirage III Es were ordered, these served with the SAAF's No. 3 Squadron; the service also had three Mirage III D two-seaters for training on the III E variant. 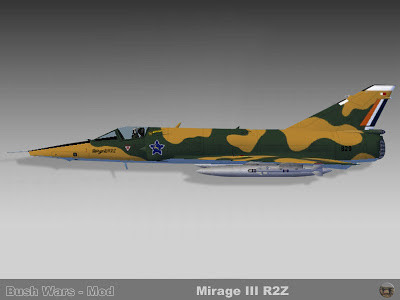 Four Mirage IIIR/IIIRD aircraft were bought for photo-reconnaissance duties. 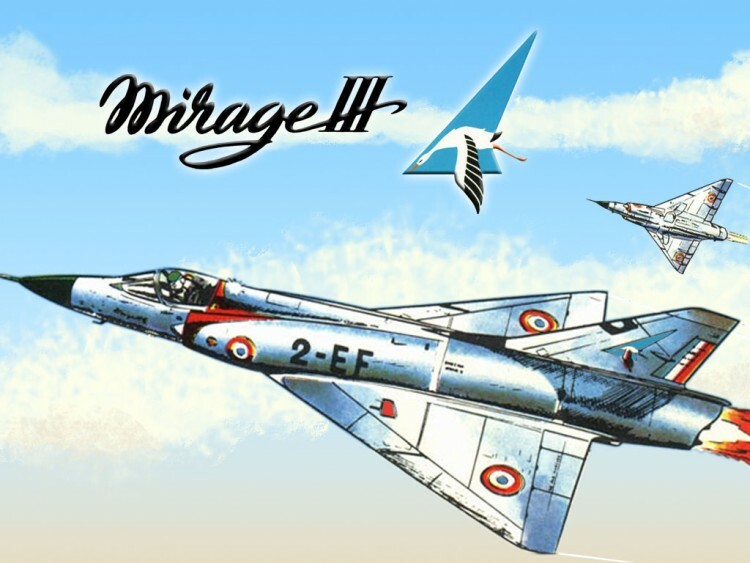 In June 1967, the name "Mirage" literally shot into prominence through newspaper headlines around the world. Israel's new Mirages were the spearhead of attack by the Israel Defence Force/Air Force in what has come to be known as the "Six-Day War". In capable hands, the French-produced Mirage proved what hitherto had been understood by knowledgeable aircraft engineers and military aviation specialists; in its class, the Mirage was and is par excellence. 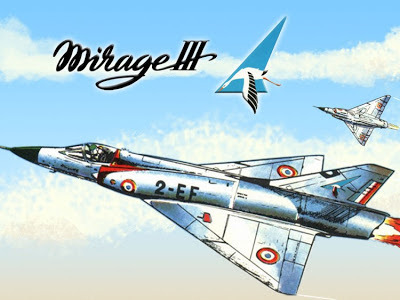 No military aircraft of the 1970s, emanating from Western Europe, including the United Kingdom, has a bigger or better reputation than Dassault's Mirage. 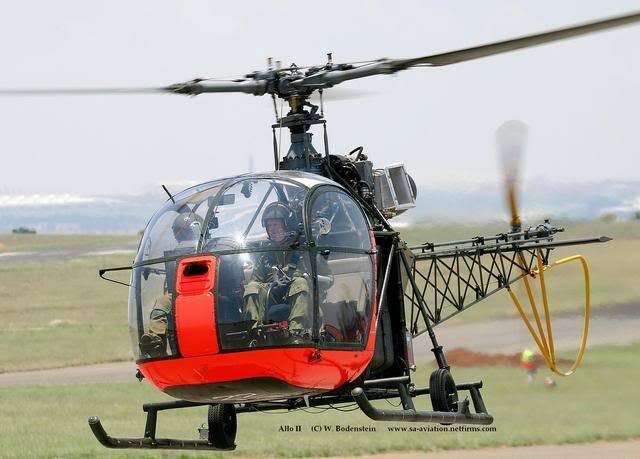 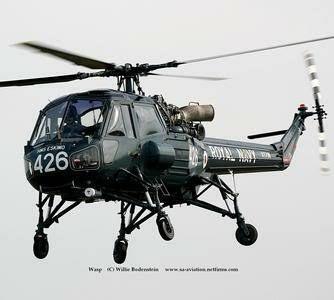 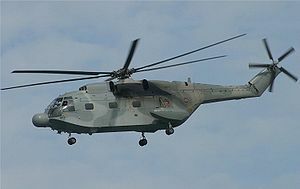 Westland Wasp light anti-submarine helicopter.